March 2019 is getting closer. If you haven’t already, it’s time to replace the goo.gl shortener with Bitly. If not, no worries. We’re here to help! If you have no clue what’s happening in March, here’s the abbreviated version: goo.gl, Google’s URL shortener, is closing. Customers that have been using the service to create short links will no longer be able to do so after March 30, 2019. If you’re one of them, that means you’ll need to find an alternative link shortener. Bitly’s comprehensive analytics dashboard captures over 20 data points on every click. This gives you insight into who is clicking and where they came from, so you can adjust your content and distribution strategies as you learn what works. 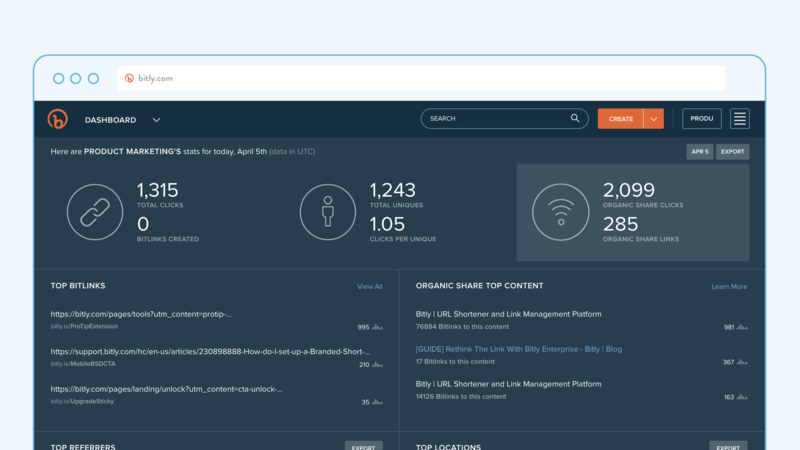 The Bitly Dashboard also updates to show you every URL you create, as you create it. You can even search your links, something that’s especially handy if you generate a lot of them, which many of our customers do. Speaking of which, like the goo.gl shortener, you can hide links from your dashboard to make managing large lists easier. Since Bitly makes tracking unique links easy, you’ll always know where people are coming from, be it social media, email, or elsewhere, so you know what channels are giving you the most ROI on your efforts. Bitly is fast. You can count on it to do its job so you can do yours, too. In fact, we have a 99.9% (10-year) historic uptime, and we’re proud of it! But that’s just the tip of the iceberg. 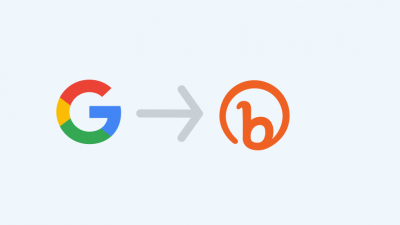 Bitly has a whole bunch of other features that help make the case for why you should replace the goo.gl shortener with Bitly. Let’s start with branding. 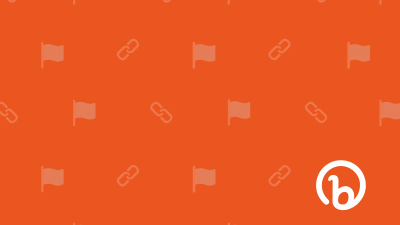 Customizing your Bitly links isn’t just for aesthetics: Brands that use custom links have seen increased click-through rates because people know they can trust where they’re being sent. Bitly has your back when it comes to security, too. In March of 2018 we announced HTTPS for all Bitly links. If you’re not sure what this means, rest assured it’s a good thing. HTTPS connections help make the browsing experience more secure by preventing eavesdropping or tampering by third parties. With Bitly you can avoid the dreaded dead links—links that point to a deleted or moved web page—by redirecting your custom links to a new location. It’s quick and easy to do, and a lifesaver for brands. Finally, with deep links, you can create highly personalized mobile experiences with links that directly route users to the right destination within your brand’s app. When you enable deep links, mobile users who click on your Bitly links will be taken automatically to the same content, just in your app. If they don’t have your app installed, they’ll be invited to download your app or taken to the mobile web experience. Be better at tracking the effectiveness of your marketing campaigns by easily and automatically adding UTM parameters through Bitly, instead of relying on complicated spreadsheets. By doing it all in one place, you save valuable time. Plus, you’ll always have insight into your campaign performance, no matter how or where your links are shared. Bitly is integrated with nearly every social media and marketing tool out there via an open and flexible APl. This means you can shorten, brand, and share links through existing or custom integrations, retrieve link-level and user-level analytics programmatically, and more. No more having to hop from one app to the next unnecessarily. 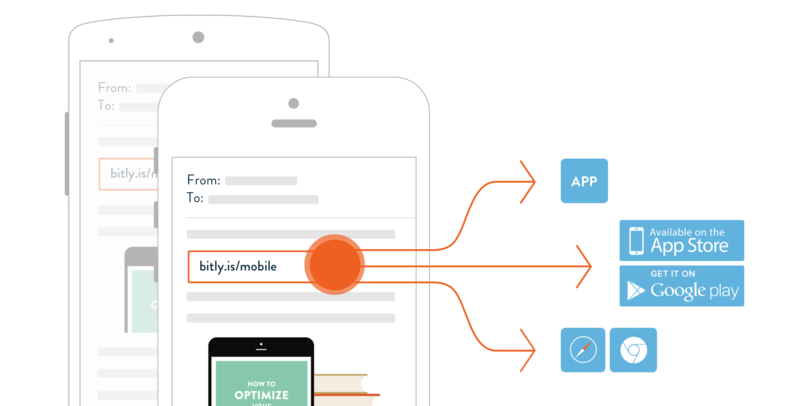 The Bitly API is trusted and has given rise to so many different use cases, from productivity and analytics to targeting and personalization. Customers use the API to send out trusted links at scale, for example through SMS messaging and email. In fact, we get 900 million API calls per month. 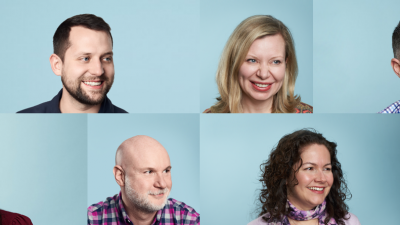 Another thing we’re incredibly proud of at Bitly is the fact that our customers trust that we do what we do really well. 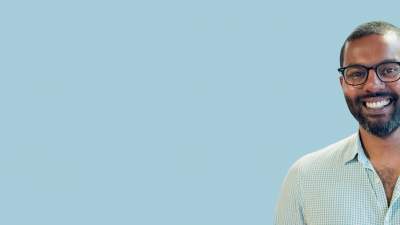 Bitly has over a decade of experience in link management, and while we don’t lean on that fact alone to offer our customers a superior experience, the knowledge we’ve acquired over the past decade is invaluable. Also, in an age where companies fade away as quickly as they crop up, our customers can take comfort in knowing that we’re not going anywhere—which is why two-thirds of the Fortune 500 use Bitly. Ready to get started with Bitly? Check out our plans. Interested in our Enterprise plan? Fill out this form and a member of our team will get in touch. We’ll be happy to answer your questions and help you decide if Bitly is a good fit for you and your business. Learn how Bitly Enterprise can help your business reach its goals.